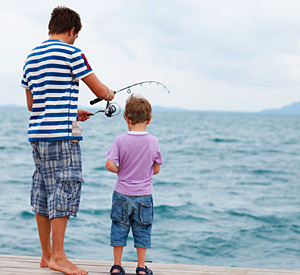 Grab your tackle box and pole, and cast a line from the beach or off the pier. 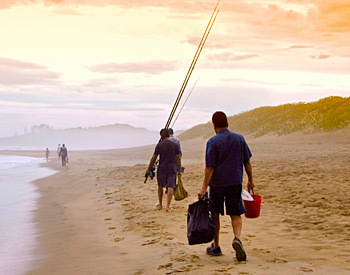 Even deep sea fisherman feel at home at Pismo Sands Beach Club. Oceano offers catches like red snapper and ling cod. 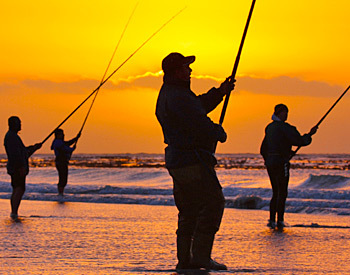 At Pismo Sands Beach Club, the fish are always biting! Fish from the beach or take a boat out miles into the ocean for some of the best deep sea fish catch there is in Southern California!